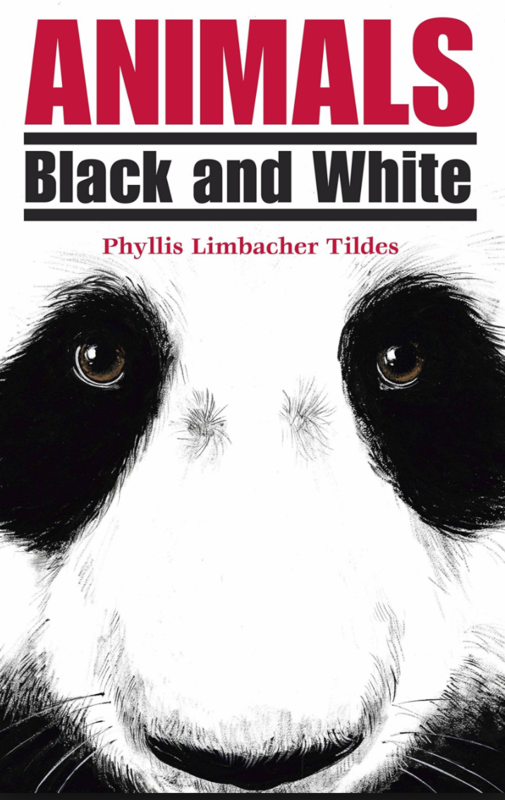 Use the book Animals Black & White by Phyllis Limbacher Tildes as a mentor text for description. The author gives descriptive clues to help the reader make an inference about which animal she is describing. The students will have to put those clues together to infer the correct animal. 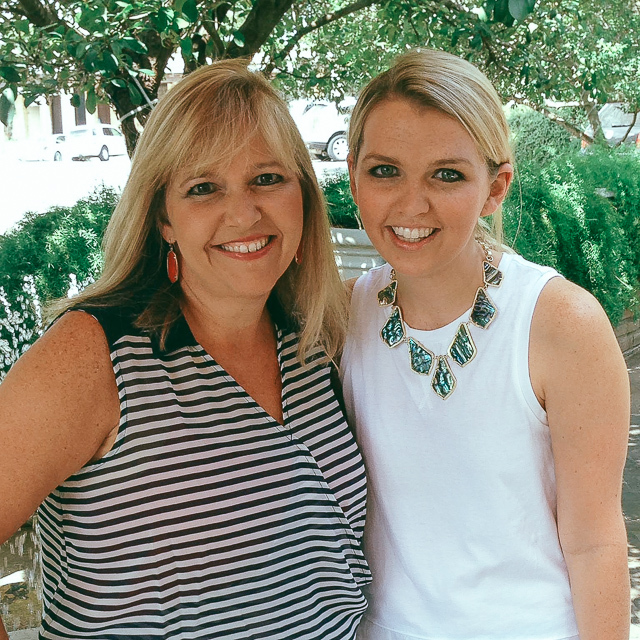 This is a great opportunity to show students that without descriptive words and phrases, the reader would not be able to answer simple questions like"What am I? ", "What kind? ", or " Where?" Task: Challenge students to work in pairs and choose a holiday object (Christmas tree, Gingerbread house etc.) Create a 2 page riddle on the selected topic. On the first page, write two descriptive sentences about the subject, followed by the question "What am I?" On the second page, write two more descriptive sentences to further elaborate on the topic. What are some interesting facts or details I want to share with my audience? What words or phrases will help my reader to visualize my subject? Could I be more specific? Have I elaborated on the topic so that I included interesting sensory details? Take it a step further: Compile the student's writing and bind them together to make a class holiday book. Students can read and make inferences using the adjectives list of their peers. 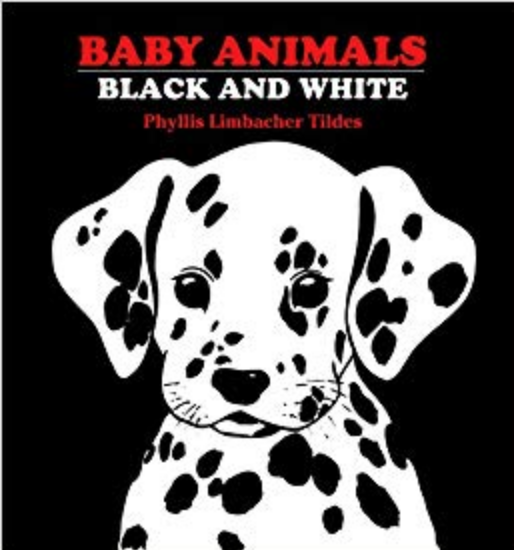 There is also a Baby Animals in Black & White too!